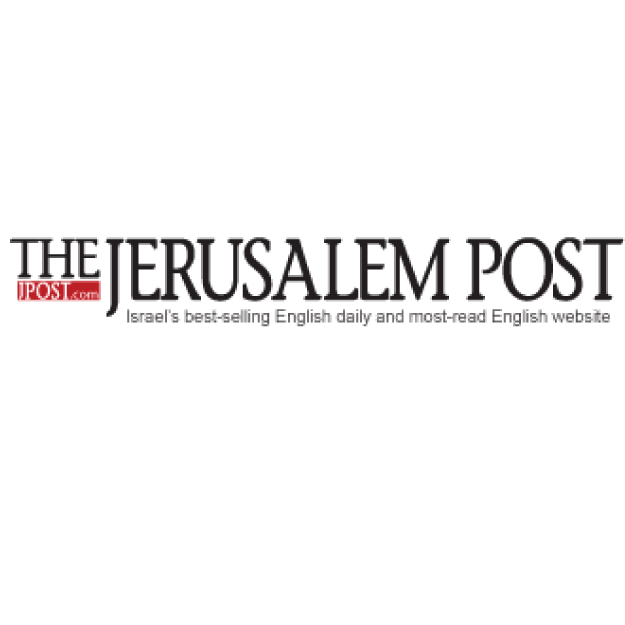 Our message of protest is getting through to UJA-Federation, as a former executive there recognized, in an Op-Ed in The Jerusalem Post, that the days of the charity’s unopposed support for the New Israel Fund are past. 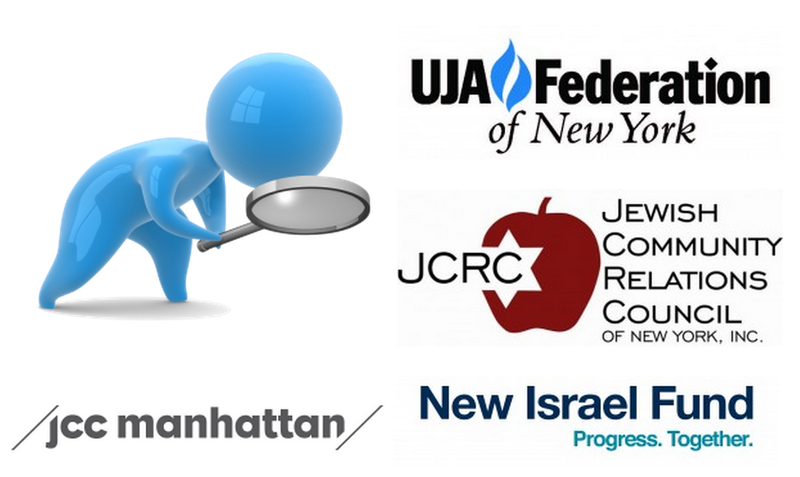 “Groups like NY-JCC Watch are now bearing down hard publicly on UJA-Federations for supporting the New Israel Fund,” wrote Martin Schwartz, a former director of marketing and communications at UJA-Federation of New York, in the J Post. “Further, multiple groups, both progressives and those from the Jewish Right, are pushing back even harder today against the input of J Street ‘liberals,’ whom they believe completely undermine the Zionist position,” Schwartz wrote in the Op-Ed about the Jewish People Policy Institute Brainstorming Conference in Long Island. “Regarding Israel, US Jewish Middle East ‘realists’ – Left, Right and Center – are no longer surrendering the debate to ‘liberals’ they see as continuing to give away the store,” the former UJA-Federation director wrote. I am a freelance writer and ardent Zionist protecting Jewish rights at home and abroad. I am not affiliated with Federation or their umbrella org. because of their bias that supports a two state solution. Their funding of agencies such as NEW ISRAEL FUND are very disturbing. My daughter served in the IDF Combat unit recently. We have 5 children, all in college and all facing BDS on campus in California. I have fought bitterly against the Federation here in the OC, their support for the Arab cause, namely funding OTI. My husband is a attorney now working with other attorneys in NY on BDS and litigation. What can I do to help? I spend a lot of time on the Jpost and other online mags discrediting the anti-Semitic trolls. I don’t get paid for this, but I find it satisfying.